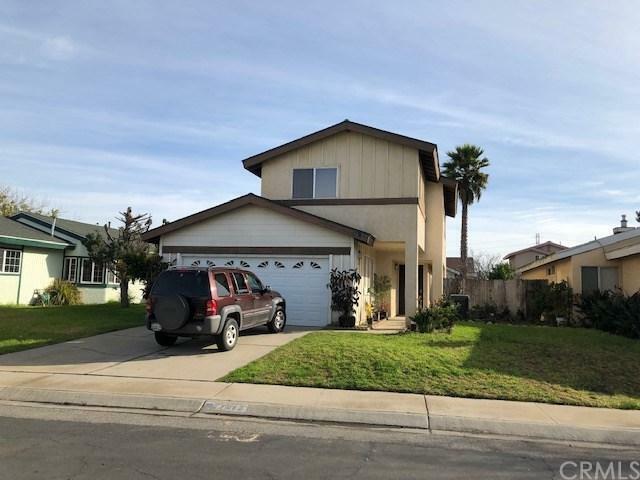 Come and Own this Beautiful Two-Story Home in Rancho Verde Estates! 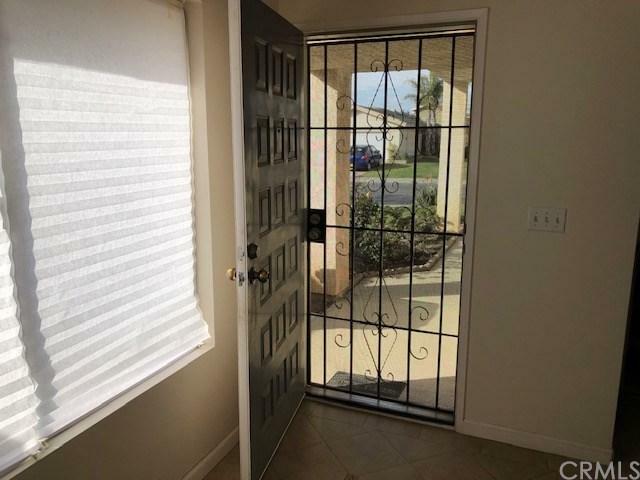 This Property features 3 Spacious Bedrooms and 2 1/2 Bathrooms and Huge Closets for Extra Storage. Living room has a Huge Fireplace and Wood Flooring all the way to the Dining Area which has a Mirrored Wall that makes the space look wider. All Rooms and 2 Full Bath are Upstairs. 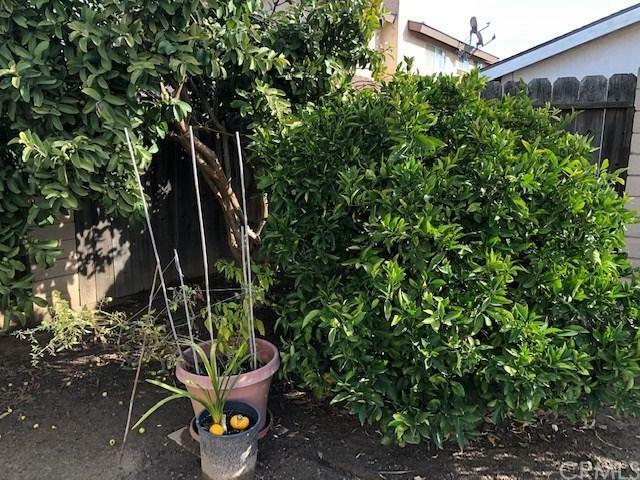 Frontyard has Matured Roses while the Large Backyard has Matured Fruit Trees like Guava, Orange, Lemon, Apple. 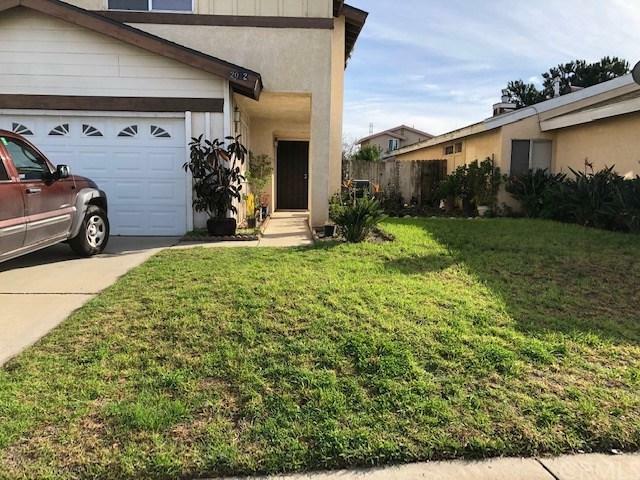 This property is walking distance to Hontiveros Elementary School. Middle School is Tommy Kunst and High School is Pioneer Valley High School. Call now to view this home!